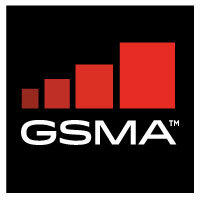 A panel of experts from leading operators argued the industry should approach 5G from the perspective of enhancing future societies rather than focus on long-standing methods of development. In a session covering smart cities, Neil McRae, MD and chief architect at BT (pictured, third from left), said 5G was a crucial aspect for society; an enabling platform offering “a huge leap forward” for the industry. Telus CTO Ibrahim Gedeon (pictured, third from right), concurred, adding that while there was a view in the industry of improving 4G with 5G, this shouldn’t be the main goal: “The aspect that is transformational is when we start peering with enterprises and cities, rather than just providing them with pipes,” he said. Choosing to focus on the more immediate challenges, particularly in relation to smart cities, Telefonica Germany’s director of radio access network Jaime Lluch (pictured, centre), argued: “5G should not be talked about in an isolated matter”. Manuel Sanchez Malagon, network planning director at Orange Spain (pictured, second from left), agreed with Lluch, but insisted that a 5G city, for example, is still a long way off. 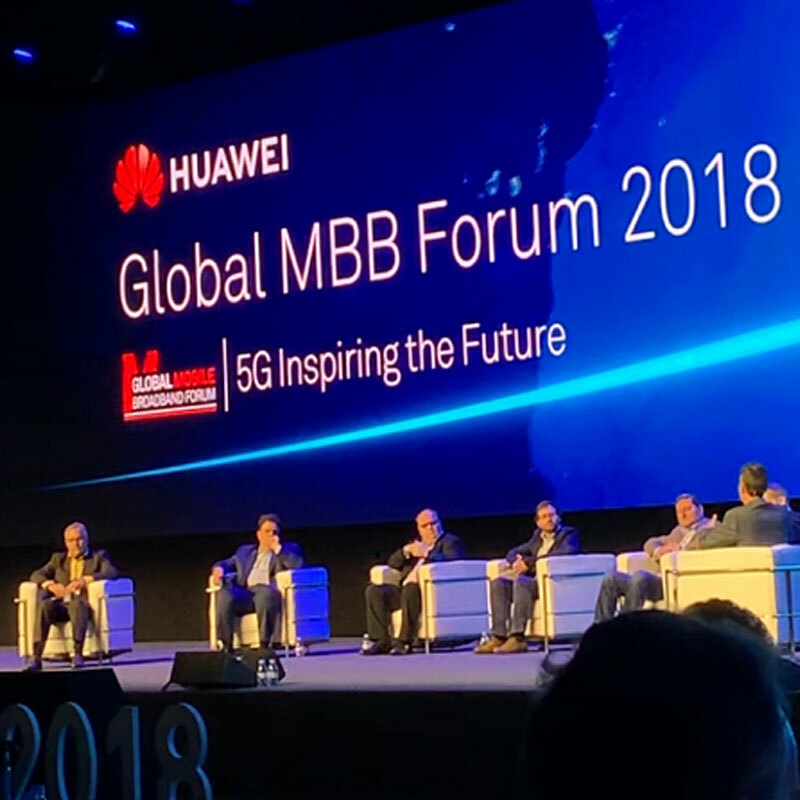 Both McRae and Malagon also heaped praise on the event’s host, Huawei, for its role in the development of 5G. Dimitris Mavrakis, research director at ABI Research (pictured, left), said vendors in the 5G era “need to become more than equipment suppliers and act as conduit for mobile operators”.